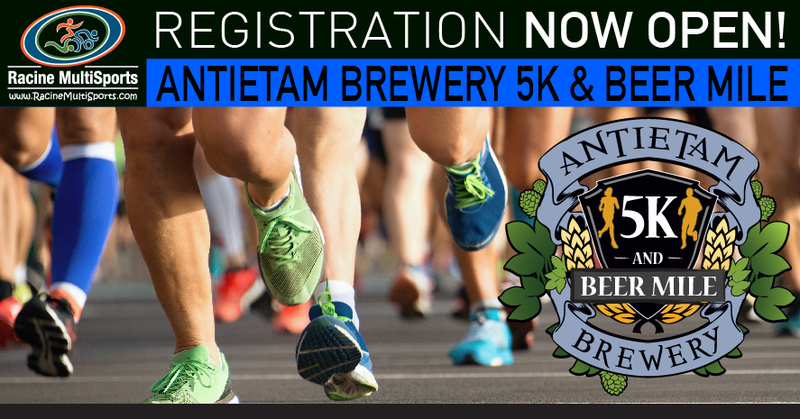 Not just for mothers, discount available for all new registration during the offer period. 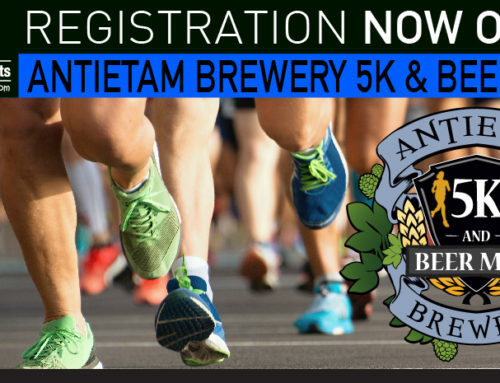 Redeem: during registration enter the code exactly as it appears in the “Discount Code” field. 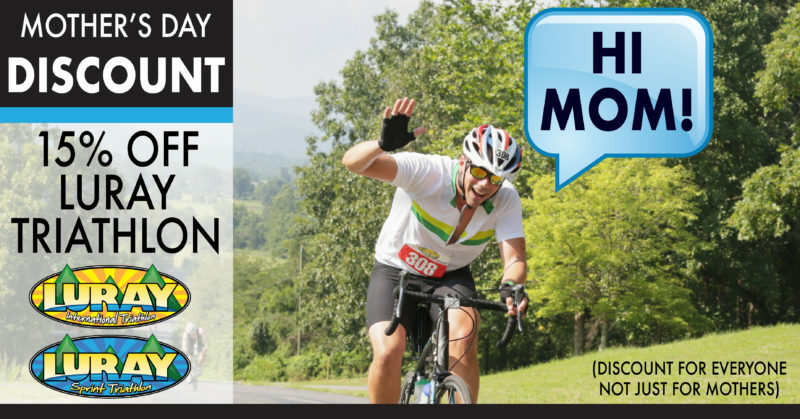 Please note this is not an Invitation Code. 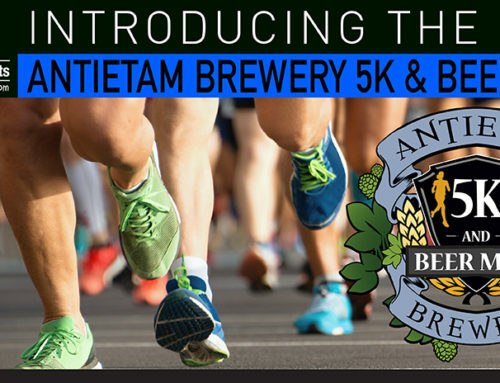 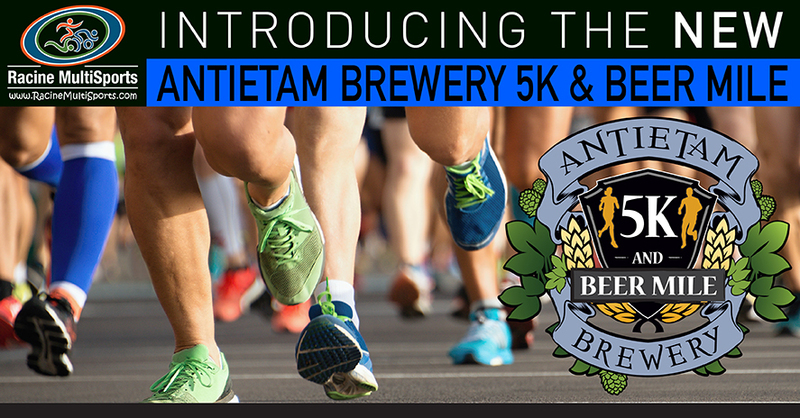 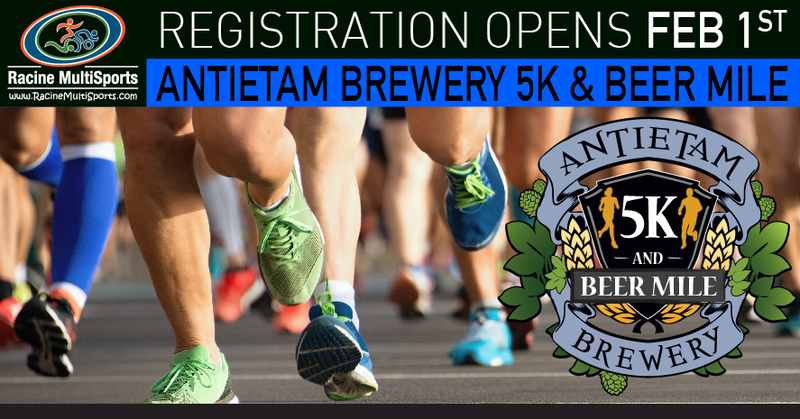 For details on ALL our 2017 races click here. 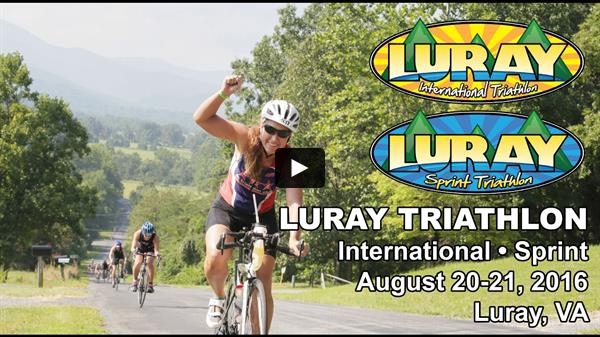 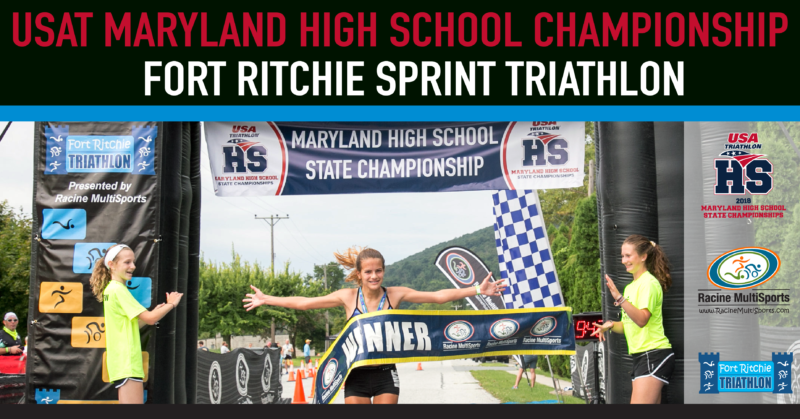 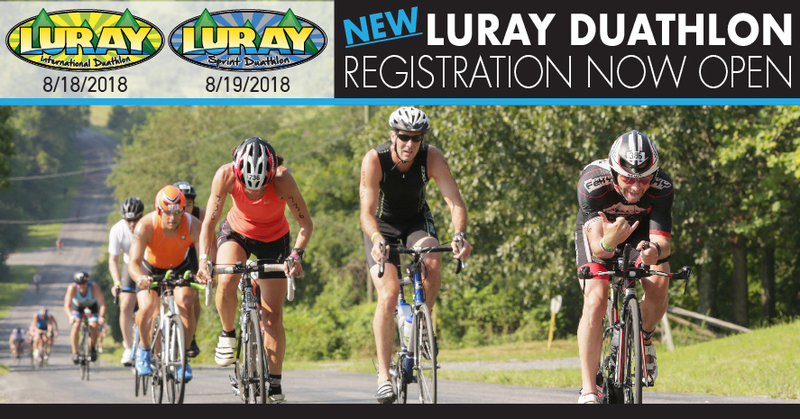 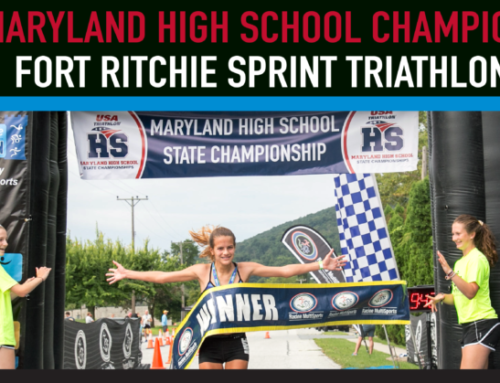 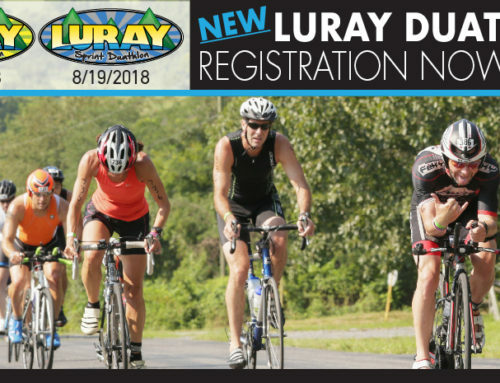 Luray Duathlon Registration NOW OPEN!